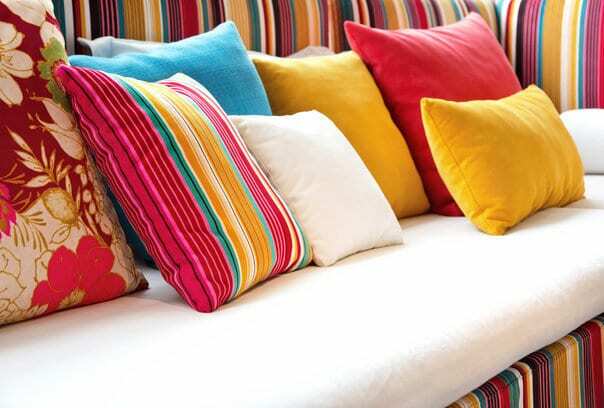 Spring is here and there is no better time to refresh your home and get ready for the warm months ahead. We’ve rounded up our favorite tips and tricks to make your place sparkle! Right before winter starts, there’s a natural inclination for a lot of us to start fluffing our nests for the long season ahead. Read on for some quick organization solutions that also add a few inspiring touches to the room where you retreat at the end of the day. 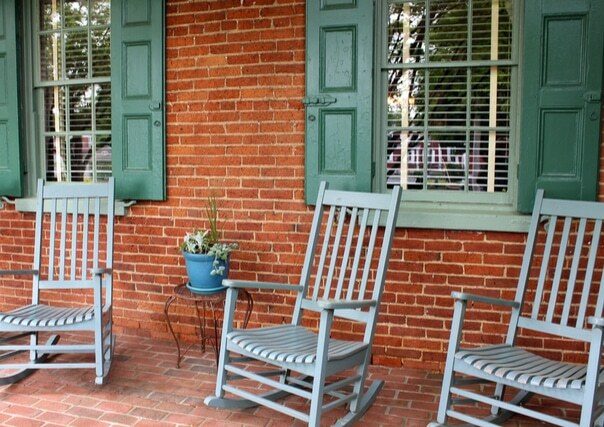 South Carolina is home to some pretty inviting porches! Here’s are some tips to make yours picture perfect just in time for lazy summer lounging and sippin’. 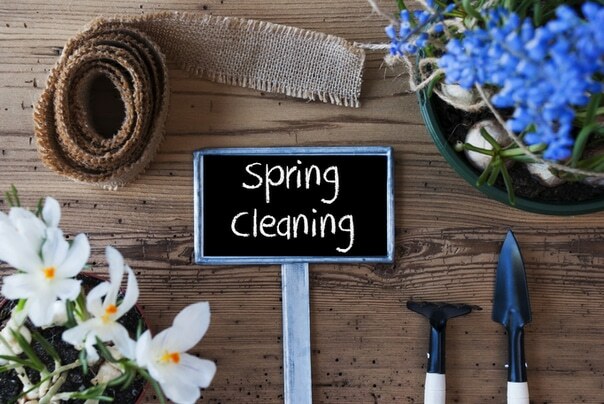 Spring cleaning done? We bet you’re feeling pretty awesome. Here’s some tips to keep that feeling going all year long! 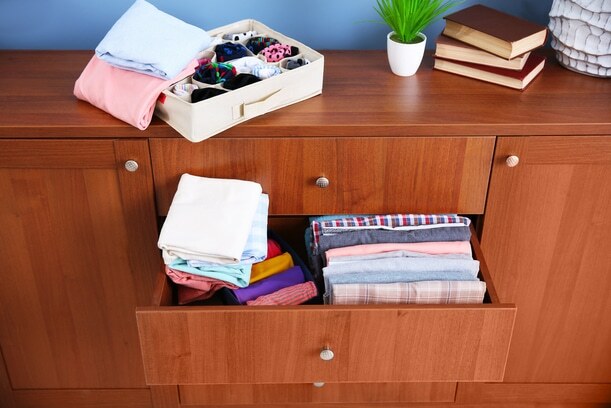 In the third part of our series, professional organizer Keri Scott of Once Upon A Clutter is helping you get down and dirty in the smaller often forgotten corners of your home. Larger spaces like garages, living rooms and bedrooms can seem daunting without a plan of attack. 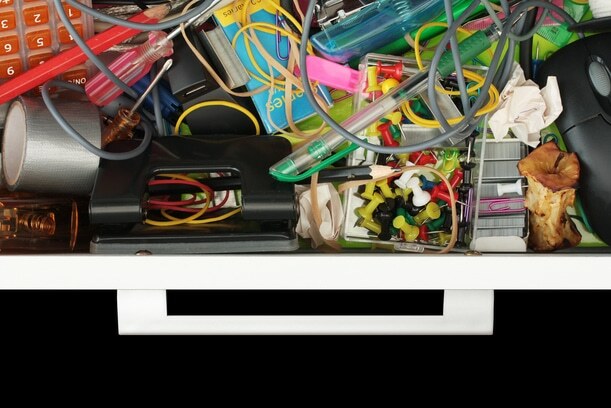 Pro Keri Scott is providing some tips to getting well on your way to a de-cluttered home. 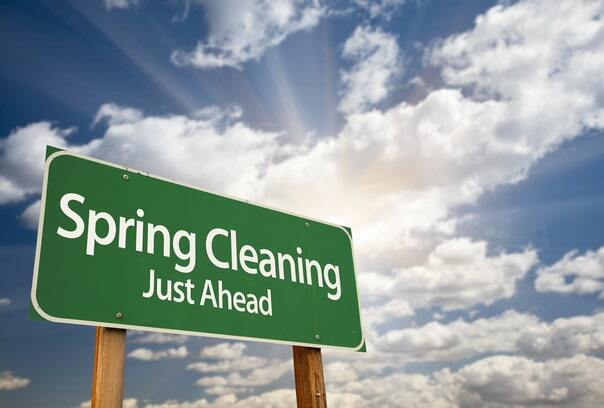 Spring cleaning is upon us! 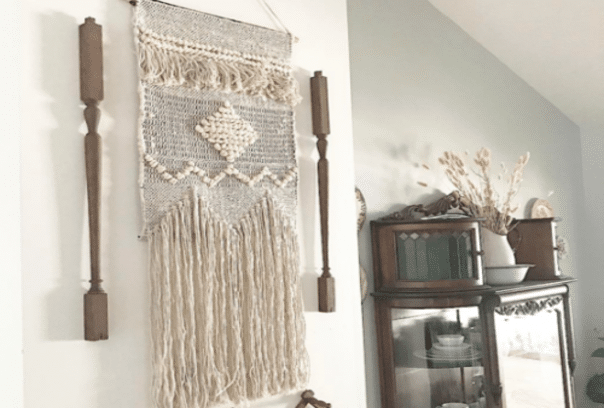 We’re excited to team up with local organizing pro Keri Scott of Once Upon A Clutter to provide a series of guest posts. It’s remarkable how much stuff babies need! Splurging on all new gear would be a serious budget buster so thrifty parents turn to Goodwill. Don’t let storage space limit your book collection – it’s all in the presentation. 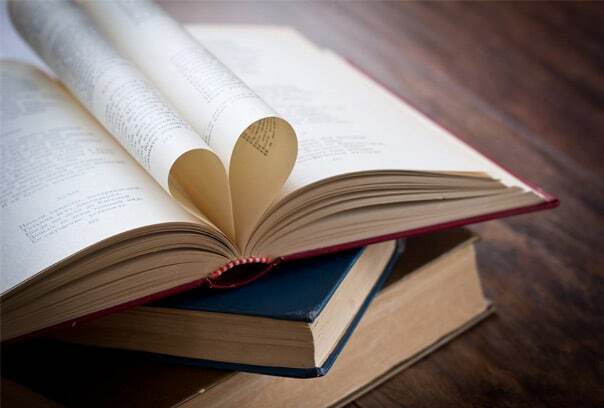 Let us spark some creativity so you never have to stay no to that rare edition or beautiful hard back.